Capturing the natural feel of a concert hall or venue has long been the driving force behind Sony’s award-winning breakthroughs in loudspeaker design and technology. 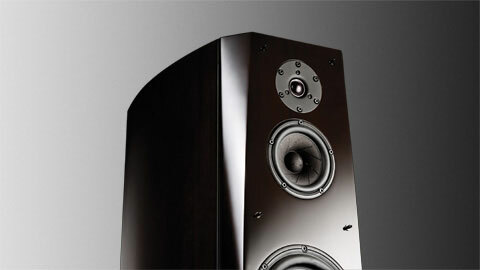 And now the Sony ES loudspeaker series achieves that elusive goal with astonishing clarity and definition. 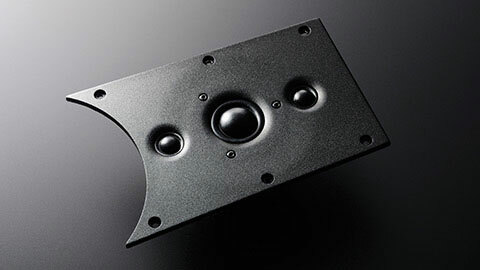 Applauded for its power, authority, clarity, and outstanding detail, the award winning Sony AR Series loudspeakers created a music reproduction revolution. And now the Sony ES loudspeaker series combines many of the technological advancements of its legendary siblings while adding some of its own. The result is a revelation of dynamic musical honesty. Thanks to numerous technological advancements, Sony ES loudspeakers deliver a more lifelike listening experience through highly accurate alignment and increased dispersion of all frequencies. A key component to this achievement is the innovative I-Array™ tweeter system that captures the ambience of original recordings without adding any unnatural artifacts to the sound. Building on the Sony AR Series’ legacy of rock-solid loudspeaker construction, the SS-NA2ES cabinet is made of Scandinavian birch, a wood highly regarded for its acoustic resonance and performance by craftsmen trained in the traditional Japanese methods of woodworking. Within, the woofer is isolated from other drivers by two distinct separation boards to preserve the critical sonic purity of the mid range frequencies. Sony experts meticulously craft each precise enclosure to a degree of perfection that’s as pleasing to the eye as it is to the ear.